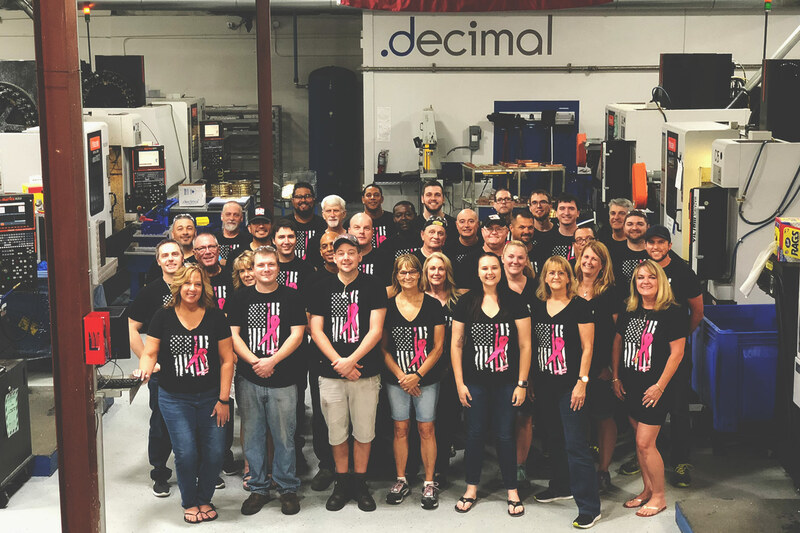 .decimal is always conscious of our ultimate mission: helping cancer patients–which is why October is such an important month to all of us! 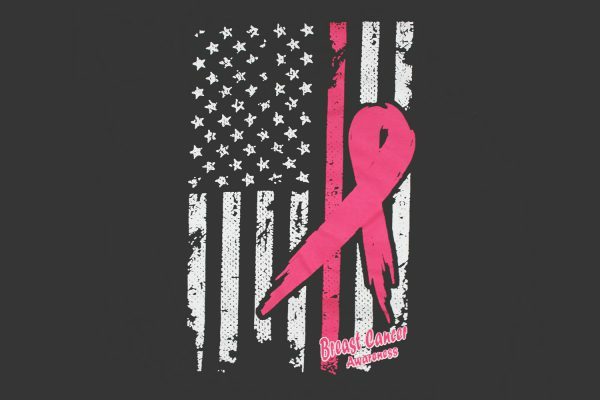 October is breast cancer awareness month and there isn’t a year that goes by that we don’t raise awareness among the troops at .decimal. This month, in particular, we are mindful that our devices treat someone’s mother, sister, daughter or aunt. Because of this knowledge, we have a singular mission…to help all cancer patients by providing the highest quality devices possible. No matter what type of cancer our devices are treating, we make sure to put our heart into what we make. Not only are we proud of our devices, but we’re also proud to be made in America!